This article originally appeared in The Buffalo News on 5/1/85. Two million Vietnamese dead. Three million wounded. Eight-hundred thousand children orphans. Fifty-seven thousand Americans dead. Three-hundred thousand wounded. Two-thousand-five-hundred missing in action. Since the end of the war, more than 100,000 Vietnam veterans have died from suicides, drug overdoses and auto accidents. 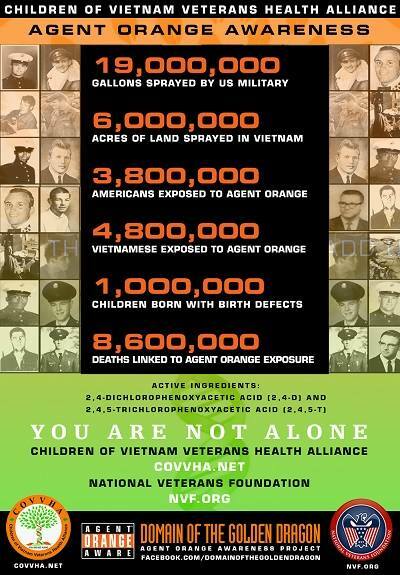 Thousands suffer the effects of Agent Orange and hundreds of thousands deal with severe stress-related disorders. In Vietnam, thousands have died from disease, hunger and war-related injuries. Eighteen million gallons of chemical defoliants have wreaked havoc with the land and its people. 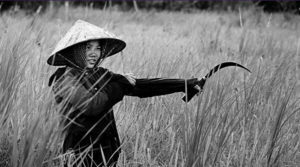 Millions of Vietnamese suffer from war-related stress. For 10 years, the Veterans Administration has consistently refused compensation to veterans claiming health problems related to Agent Orange. It has reluctantly released funding for treatment of stress disorders and has done little to assist veterans who are unemployed. In Vietnam, the deaf, blind, burned and mutilated victims of the bombs and chemicals have been left to suffer without even diplomatic recognition. These statistics, unlike the figures used to justify sending additional soldiers to Southeast Asia, do not lie. 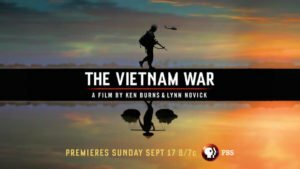 They tell the truth about the Vietnam war. For a decade Americans have asked why? We have listened to economic and political rationalizations, denials, accusations and misinformation: Three presidents have implored that we “put Vietnam behind us,” yet the questions remain. In 1966, the Pentagon reportedly paid an average of $34 in condolence money to relatives of Vietnamese civilians accidentally killed by our bombs. At the same time, the Air Force paid plantation owners $87 for each rubber tree accidentally destroyed. Do we really hold life in such low esteem? 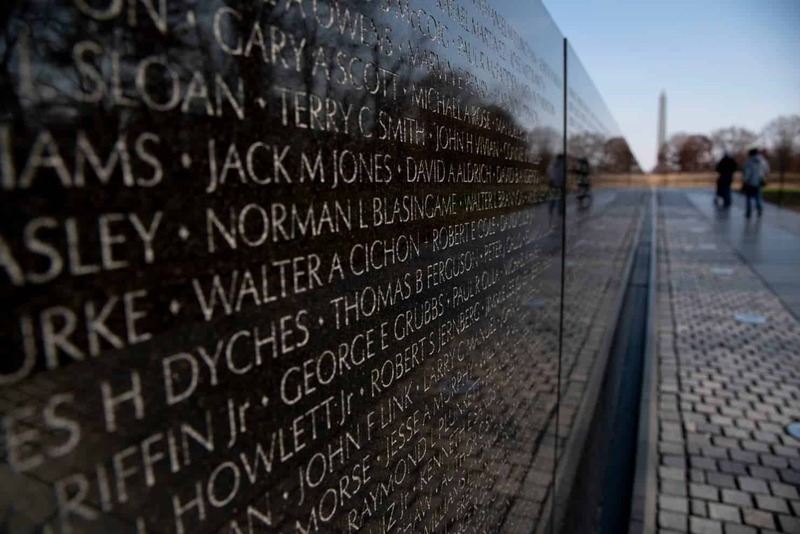 A total of 26,823 Americans, more than half the soldiers killed in Vietnam, were 21 years of age or younger. They were told that their country was being threatened by Vietnamese communists and that the pacifists lacked patriotism and were exposing the country to danger. Without access to additional information, what choice did these men have but to follow the orders of their draft boards? Eleven percent of the male population between the ages of 18 and 26 served in Vietnam. Of the remaining 23 million potential soldiers, only 4,400 were indicted for draft offenses; 8,000 to 40,000 deserted and an additional 500,000 to 1.7 million were draft non-registrants. The vast majority of the available male population dodged the draft through legal and extra-legal means. An estimated 790,000 Vietnam-era veterans received less than honorable discharges from the armed forces. As a result, they suffer discrimination in hiring and are denied loans, mortgages and insurance. Many cannot claim benefits, even for treatment of war-related injuries. 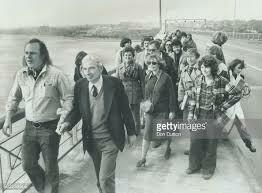 In January 1977, President Carter issued a pardon to draft resisters and non-registrants. 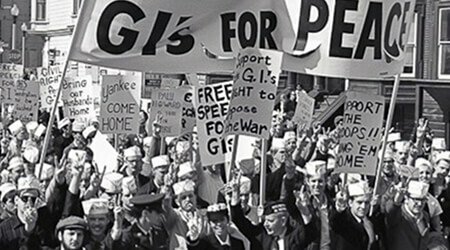 Deserters and veterans with bad discharges were told to go before Pentagon review boards, and thousands of civilian war protesters were left with criminal records. Thousands of Americans who sought sanctuary in foreign countries rather than participate in the war remain in exile. For those who have returned home, readjustment problems abound. Like veterans, former exiles have been branded as both heroes and criminals. 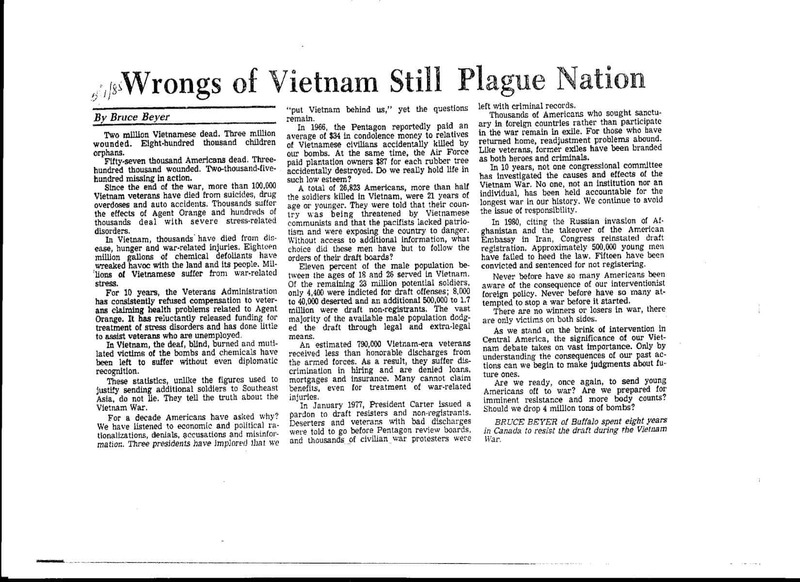 In 10 years, not one congressional committee has investigated the causes and effects of the Vietnam War. No one, not an institution nor an individual, has been held accountable for the longest war in our history. We continue to avoid the issue of responsibility. 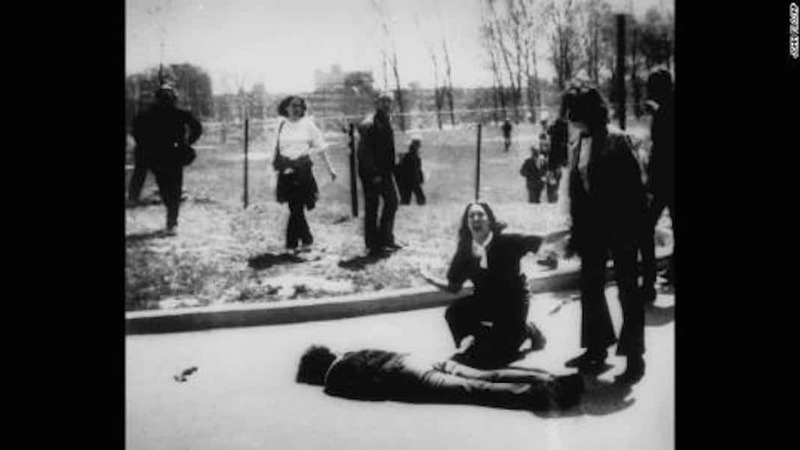 In 1980, citing the Russian invasion of Afghanistan and the takeover of the American Embassy in Iran, Congress reinstated draft registration. Approximately 500,000 young men have failed to heed the law. Fifteen have been convicted and sentenced for not registering. Never before have so many Americans been aware of the consequence of our interventionist foreign policy. Never before have so many attempted to stop a war before it started. There are no winners or losers in war, there are only victims on both sides. As we stand on the brink of intervention in Central America, the significance of our Vietnam debate takes on vast importance. Only by understanding the consequences of our past actions can we begin to make judgments about future ones. Are we ready, once again, to send young Americans off to war? Are we prepared for imminent resistance and more body counts? Should we drop 4 million tons of bombs? BRUCE BEYER of Buffalo spent eight years in Canada to resist the draft during the Vietnam War.